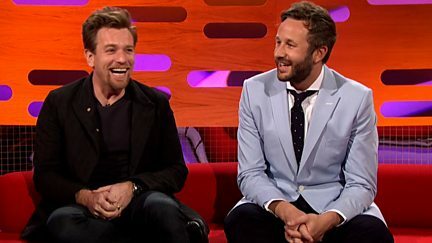 With guests Jude Law, Robert Downey Jr, Alesha Dixon, Eddie Izzard and Rebecca Ferguson. Graham chats to Antonio Banderas, Salma Hayek, Jimmy Carr and Coldplay. Graham chats to Sir Cliff Richard, Lord Alan Sugar, Micky Flanagan and Kelly Rowland. With guest Johnny Depp, Carey Mulligan, Ricky Gervais, Ed Byrne and Snow Patrol. 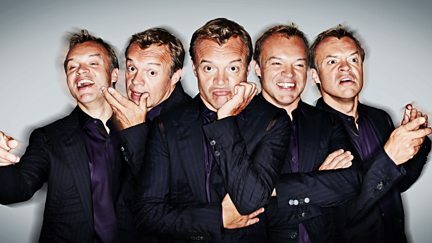 Graham Norton chats to James McAvoy, John Bishop, Joanna Lumley and Arctic Monkeys. Graham is joined by Kate Winslet, Rob Brydon, Jamie Bell and Noah and the Whale. 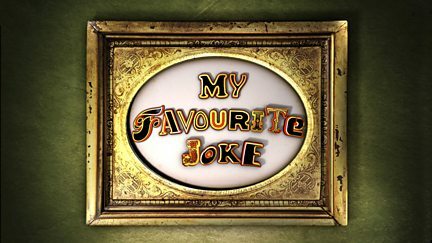 Graham Norton, Jack Whitehall, Phill Jupitus and Al Murray share their favourite jokes. A compilation of the best guests and moments from Series 8 and 9 of the unique talk show. Graham is joined by Lee Mack, Jessie Wallace and Kim Cattrall, plus The Saturdays. Graham is joined by Hollywood actress Cameron Diaz and US comedienne Kathy Griffin.